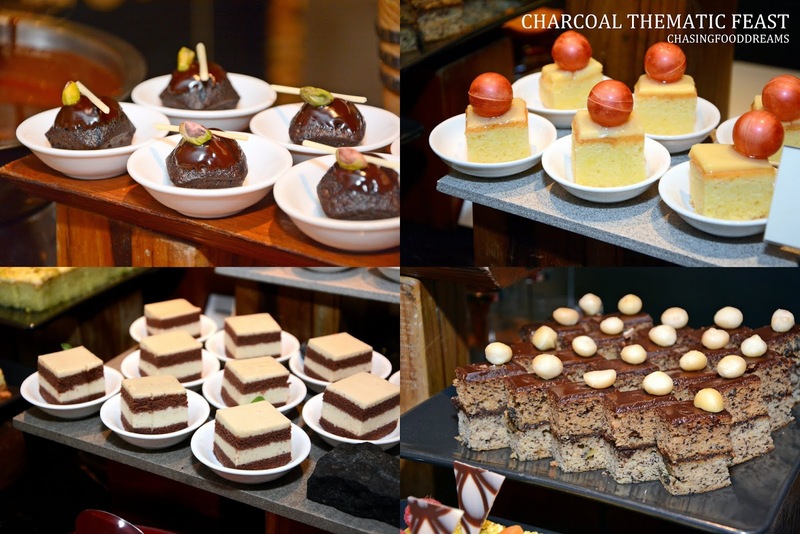 The first time I was at Charcoal at The Saujana Hotel Kuala Lumpur, I was pretty impressed with their unique concept of marrying Western BBQ with Malaysian cuisines. The restaurant serves up modern contemporary dishes set against a backdrop of elegant and contemporary ambience flagged by an enticing open kitchen featuring the open charcoal grill. 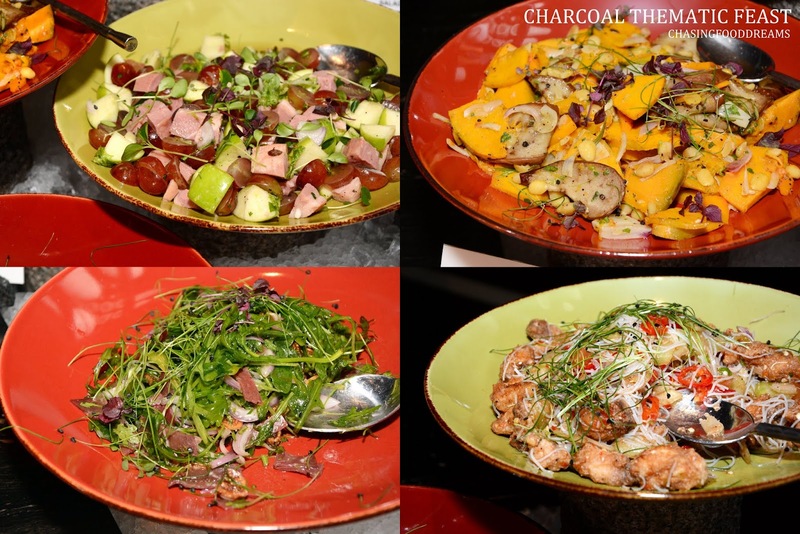 Charcoal’s menu is an exciting kaleidoscope of flavours and takes foodies on an excursion of the splendors of new age cuisine. 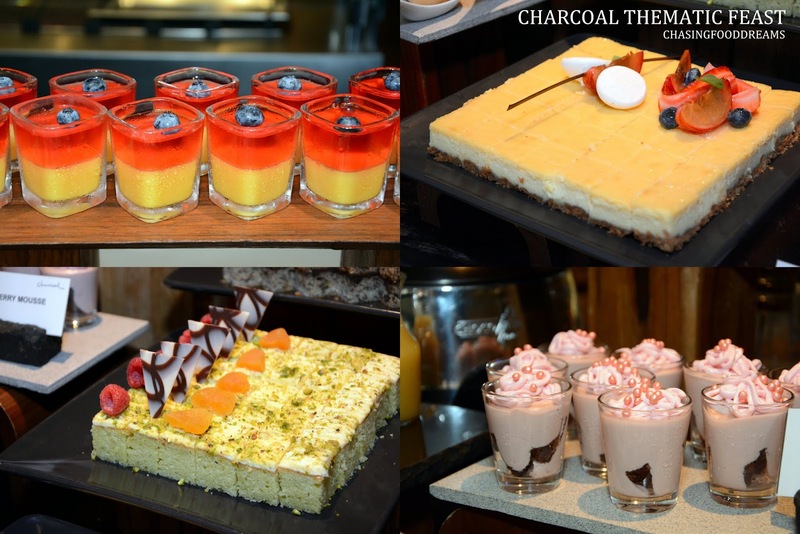 Charcoal has just kicked off their Thematic Feast promotion recently with themed nightly buffets at ‘one unique price’. The promotion runs every Thursday, Friday and Saturday on weekly basis and takes foodies on a delicious themed of Nyonya Peranakan for Thursdays, Seafood for Fridays and BBQ for Saturdays. It’s a treat of tempting signature dishes from Charcoal’s menu of international and local cuisines from Chef Robert Johnston and his culinary team. 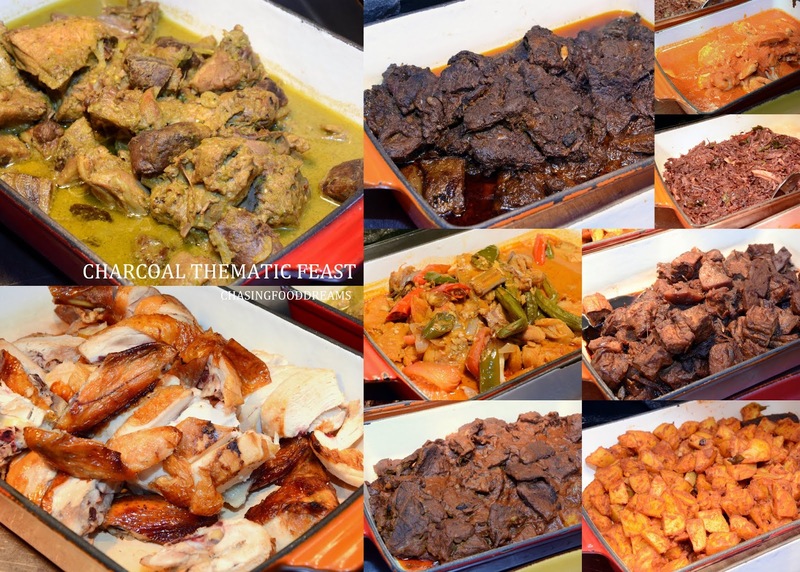 Let’s feast on the highlights of the Thematic Buffet of the evening! Since we were there on Friday, it was a Seafood night filled with glorious spread of crabs, prawns, slipper lobster tails, mussels, fish, squid and more, all prepared in various styles. Seafood on Ice is always a crowd pleaser! Make sure to check out the BBQ station with Seafood on the Grill… choose your choice of fish, squid, crab, prawns, beef and chicken or simply have it all. Charcoal has their own signature sauces to go with all the grilled meat and seafood. All their sauces are made in-house such as Sambal Mangga, Sambal Hijau, Chili Garlic, Nyonya Kerabu Sauce and more. My favorite of the lot has to be the Sambal Mangga. 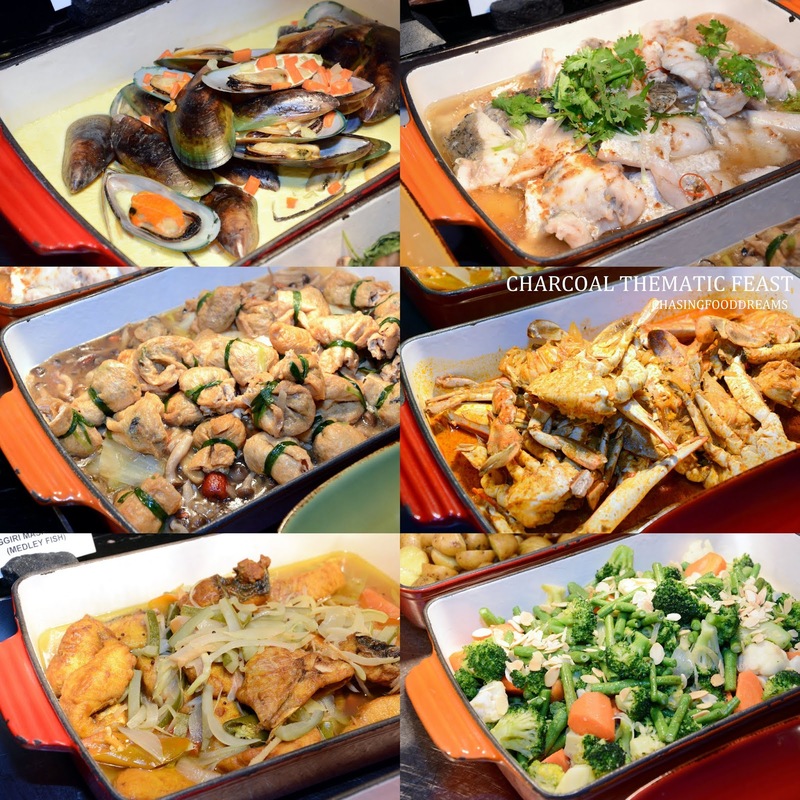 Hot buffet highlights include Crab Curry, Tenggiri Masak Rampai, Steamed Fish, Green Lip Mussels , Goan Fish Curry, Itik Masak Lemak Cili, Szechuan Roasted Chicken and more. The Salad Bar offers more scrumptious treats like Smoked Duck & Avocado Salad, Roasted Vegetable Salad, Crispy Beef Salad and more. The Smoked Duck & Avocado Salad is simply marvelous! Saturday BBQ themed offers Beef Sirloin Steak, Roast Beef Ribeye, Tandoori Chicken, Lamb Leg Steaks, Chicken Satay, Koftas, Duck Breast, Assorted Seafood and other grilled items. One of Charcoal’s prized treasures is Chef Auntie Belle. So if you love Peranakan dishes, then go for the Thursday theme of Nyonya Peranakan where Chef Auntie Belle will be whipping up her signatures of Duck Soup with Salted Vegetables, Curry Laksa, Pineapple Prawn Curry, Ayam Pongteh, Chicken Devil Curry, Ketam Goreng Halia, Chap Chai, Butter Prawns with Oats and more. Ending the evening with a sweet note is the perfect way to make your day even sweeter. 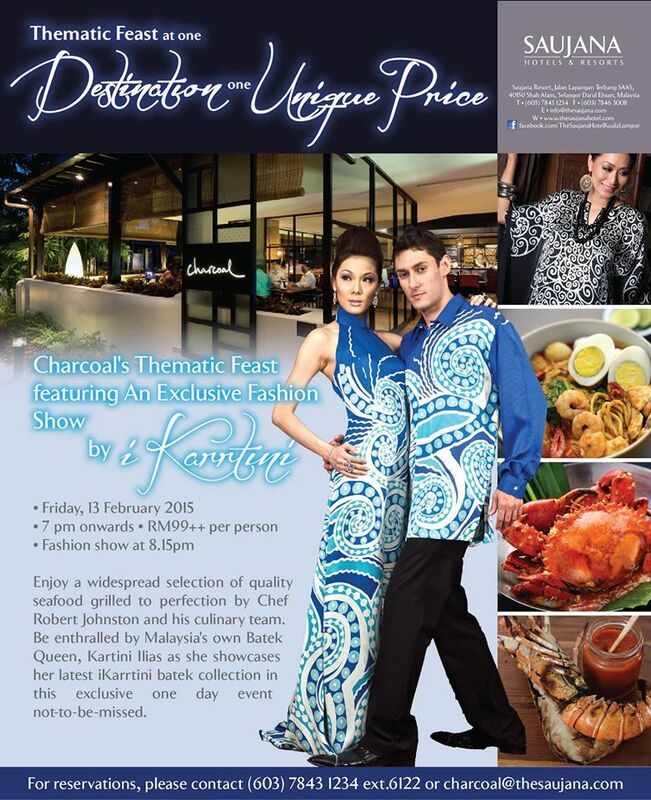 Indulge in Ais Kacang, assorted Cakes, Puddings, Fruits, Bread & Butter Pudding and more for a feast to remember. 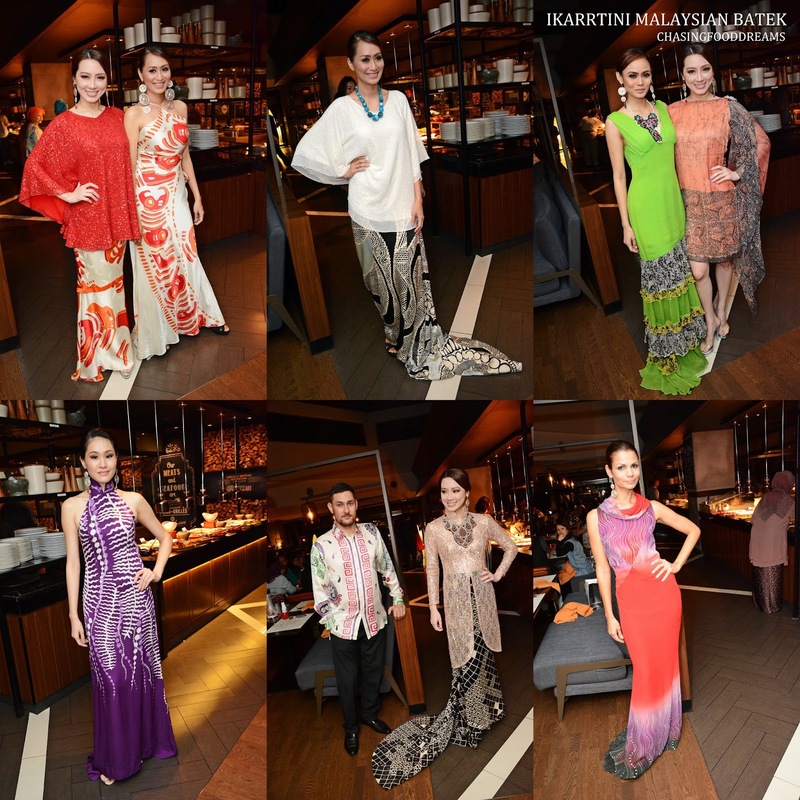 During the Thematic Feast, diners were also treated to an exclusive fashion by iKarrtini, our Malaysia’s own Batek Queen. We checked out her gorgeous pieces of fashion for men and women featuring batek prints. 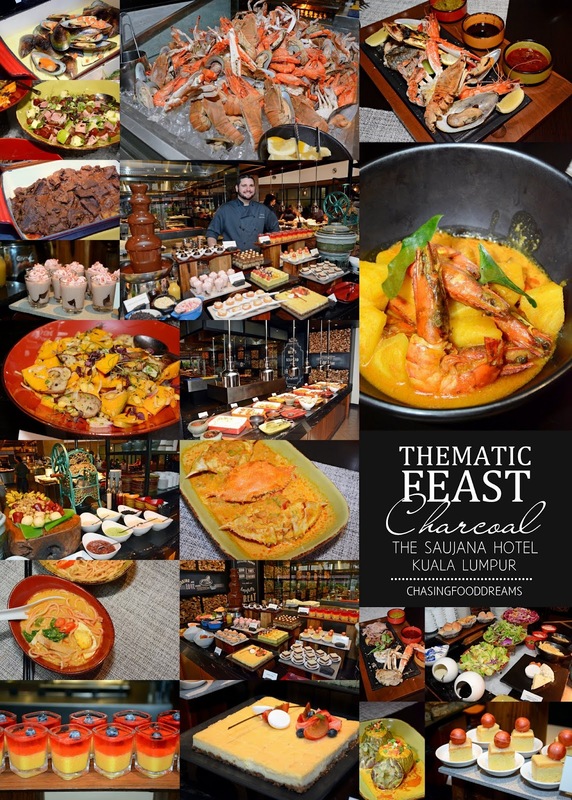 Charcoal Thematic Feast is priced at RM99++ per person (dinner). I can spend hours on the seafood bar & bbq area!